President Mamnoon Hussain on Saturday set July 25 as the date for general elections in the country. The Election Commission of Pakistan (ECP) had sent a summary to the president on May 21, proposing holding of 2018 general elections on any date between July 25 and 27. The president had signed the summary approving July 25 as the polling date. Under Section 57 (1) of the Elections Act, 2017, the president announces the date for elections in consultation with the ECP and the commission is required to announce the schedule for polls within seven days of the announcement of election date. Sources in the ECP said a tentative schedule for polls was ready and was most likely to be announced on Monday after formal approval by the commission. 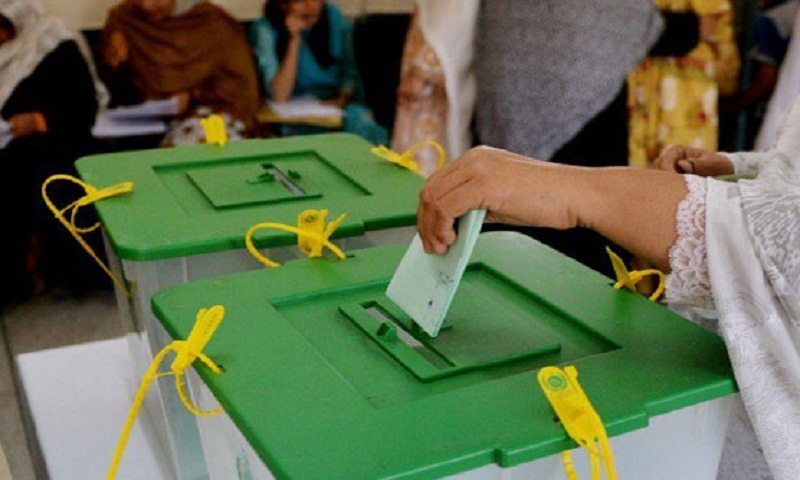 According to the tentative schedule, returning officers will invite nominations papers through public notices and June 4 is to be set as the last date for filing of nomination papers. The list of nominated candidates will be published on June 5. June 12 has been proposed as the last date for the scrutiny of the papers and June 18 as the last date for appeals against acceptance or rejection of nomination papers. June 25 would be the last date for decisions on appeals by the election tribunals and the list of validly nominated candidates will be published the following day. June 27 will be the last date for withdrawal of nomination papers. Returning officers will allocate election symbols to contesting candidates on June 28 and final list of the candidates will also be published the same day. The five-year term of the National Assembly and the Punjab Assembly will end on May 31 while the Sindh, Khyber Pakhtunkhwa and Balochistan assemblies will complete their terms on May 28. Under Article 224 of the Constitution, elections for the national and provincial assemblies are to be held within 60 days following the day the term of the assemblies expires.